Make a smart investment in your home when you choose to install new waterproof flooring in Rancho Cucamonga, CA. At our showroom, we carry a complete selection of materials for every room. Whether your goal is to transform your entryway, kitchen, or another part of your home, you are sure to find something you love when you shop with us. We invite you to take advantage of products from some of the leading names in the industry today. Visit us today to discover your options in waterproof luxury vinyl planks and carpeting. Create a space you are proud to call your own when you turn to us for our waterproof carpet and vinyl flooring materials. 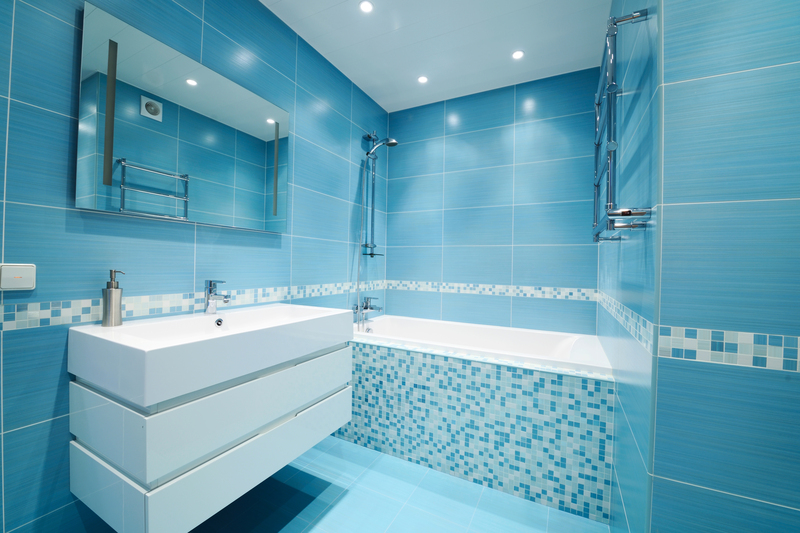 From bathrooms to basements, every part of your home will look beautiful with our products installed. No matter what type of style you are going for, you are sure to find something you love in our showroom. Our collection of products includes flooring from top names like Downs H20 and Tigressa H20. After a long day at work, the last thing you want to deal with is taking care of your floors. Ensure that your flooring looks great for years to come by choosing a durable material that’s easy to maintain. Our waterproof vinyl flooring is not only beautiful, it’s also extremely durable; holding up to heavy foot traffic, pets, and children. How does it work? Waterproof luxury vinyl planks are crafted in layers, making them stain resistant when it comes to spills. This way, if a child knocks over their drink or your pet has an accident, you can trust that the liquid will not soak through to the subfloor. Instead, it can be easily wiped away without causing damage. When you install vinyl planks, you will be able to enjoy the look of your floors without constant worry. Whether you prefer a classic or modern look, you will find the perfect style of waterproof flooring when you shop at our showroom. Our friendly and knowledgeable sales professionals are happy to work with you to help you choose the right product for your space. We take the time to understand your wants, needs, and budget requirements, and we use this information to provide you with recommendations so you can make an informed decision about your purchase. Once you choose the perfect material for your home, count on us to complete your project for you. We offer complete waterproof flooring installation services for every job. Contact us to shop with our team for your waterproof flooring materials. Our selection of waterproof luxury vinyl planks is available for customers throughout Rancho Cucamonga, California.